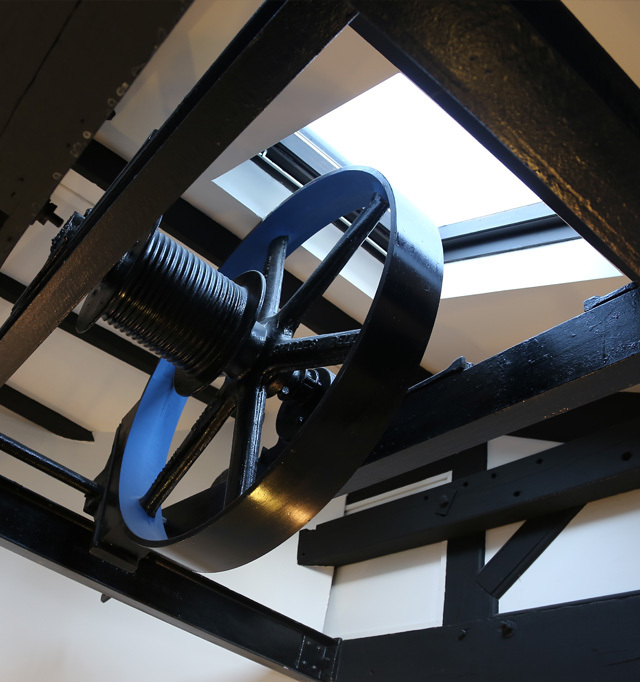 Accessible, adaptable, affordable modern offices To Let in an iconic former textile mill complex. Spaces to suit all needs – from start-ups to established businesses. Looking to expand, or to relocate? High speed internet connectivity. Ample parking. Good transport links. 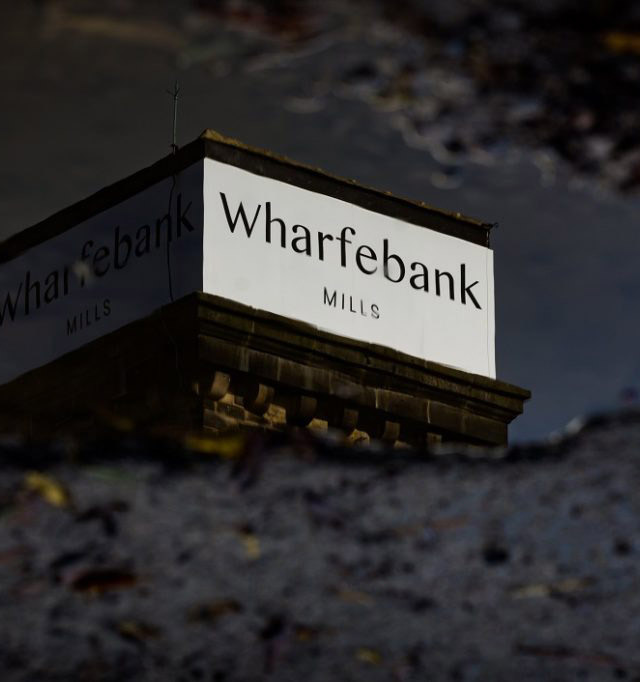 We have been in our new offices at Wharfebank for 2 months now and thoroughly enjoying it. Our new office looks fantastic and the location is perfect! 'The cygnets on the Wharfe outside our offices may have flown the nest but DSG/Magnitude are firmly staying put in our regal new offices, we feel very settled at Wharfebank Mills and business is flying!! 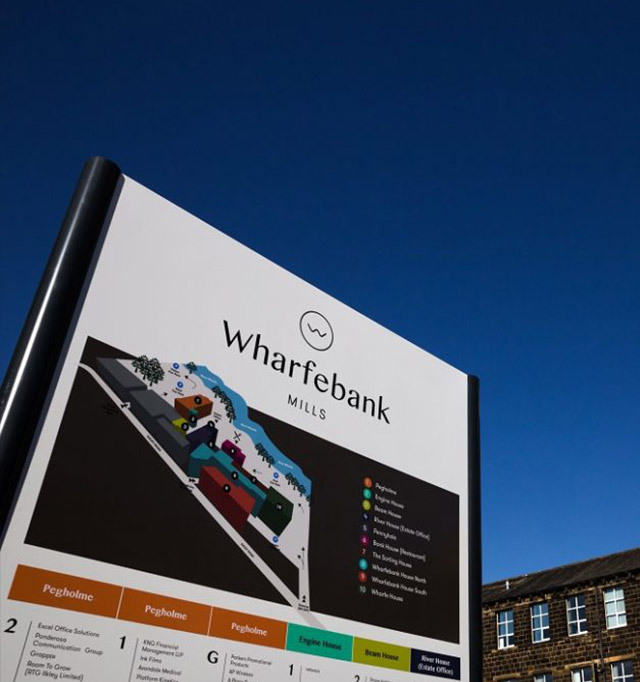 “Having looked at many potential office locations around North Leeds, BBS decided Wharfebank Mills was perfect for us not only in terms of location but also for the overall facilities and the connected ‘business community’ which the management company actively promote. "